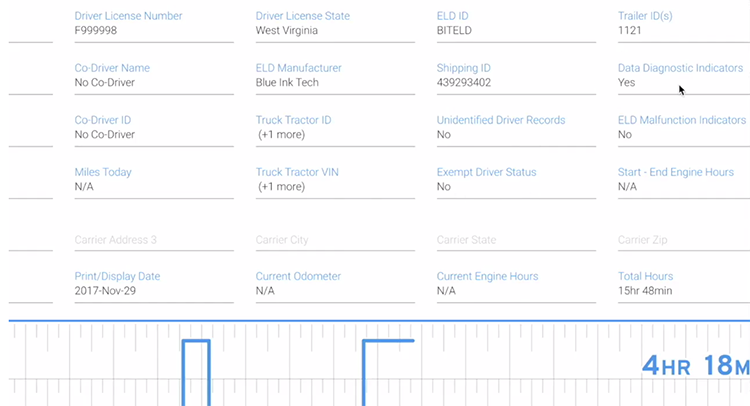 This video shows drivers how to add a duty status to their logbook using the Blue Ink Tech App. This is useful when drivers forget to go off duty or need to update their current duty status. 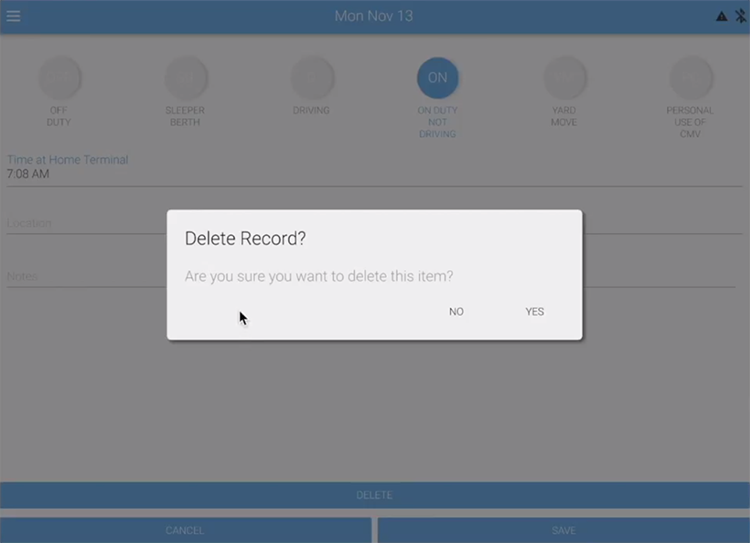 This video shows drivers how to edit their day's logs using the Blue Ink Tech App. 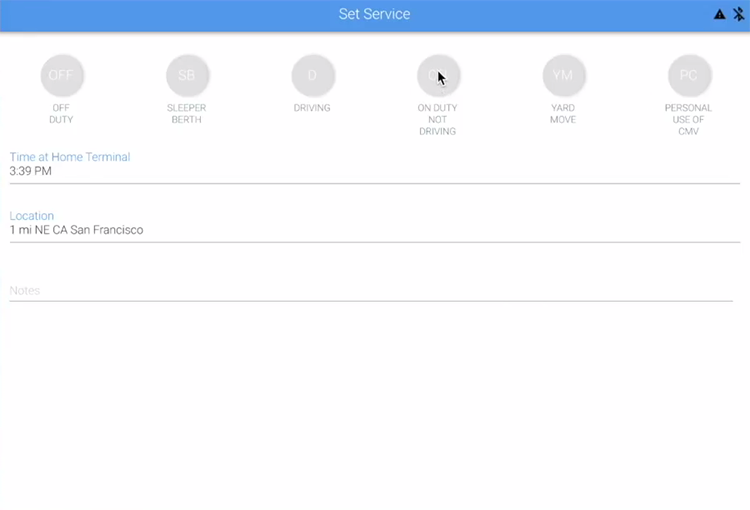 This video will show drivers how to delete incorrect records from their hours of service logs using the Blue Ink Tech App. 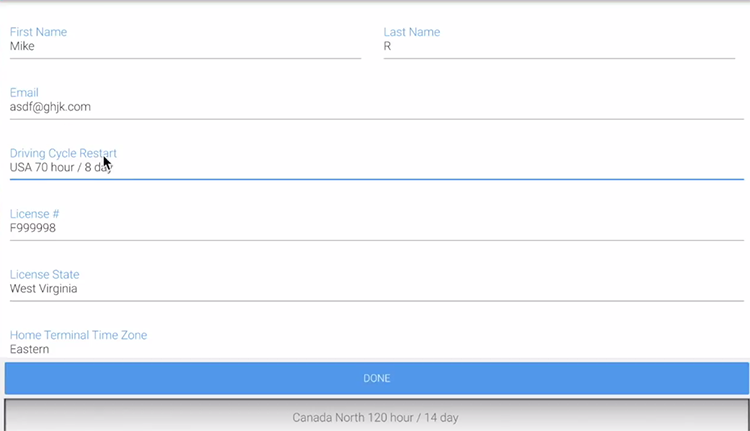 This video shows drivers how to view logs for previous days using the Blue Ink Tech App. 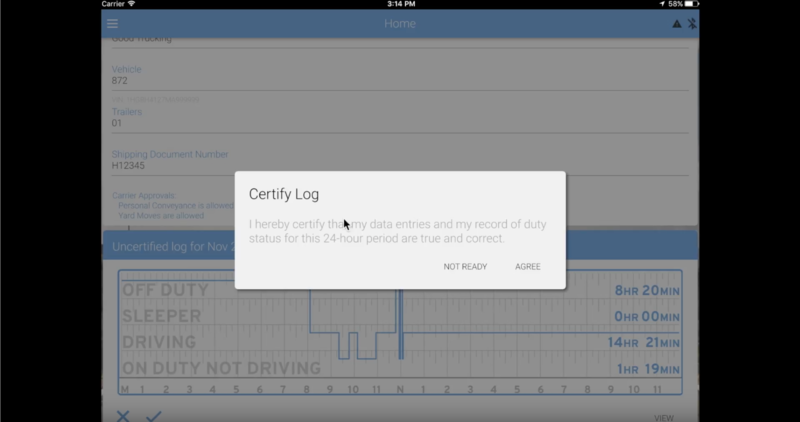 This video shows drivers how to certify logs using the Blue Ink Tech App. 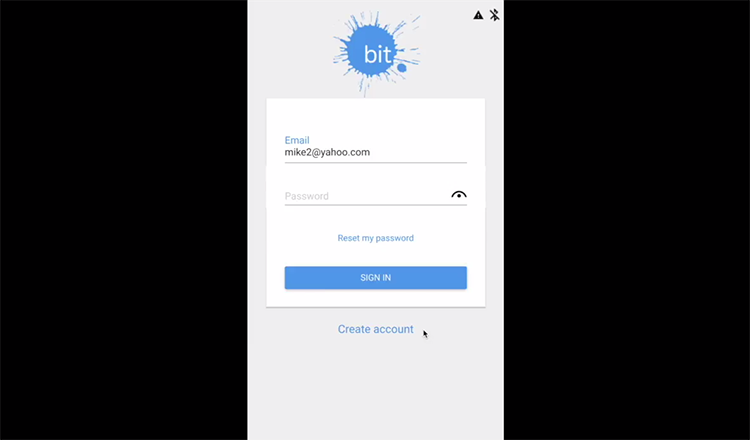 This video shows drivers how to add and edit driver information using the Blue Ink Tech App. 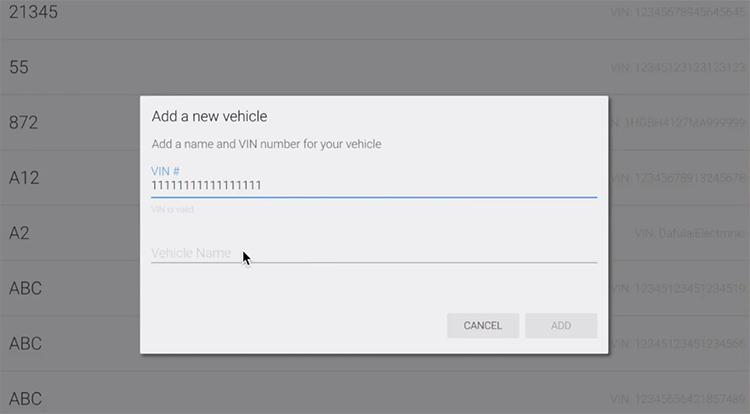 This video will show drivers how to add a vehicle to their fleet using the Blue Ink Tech App. 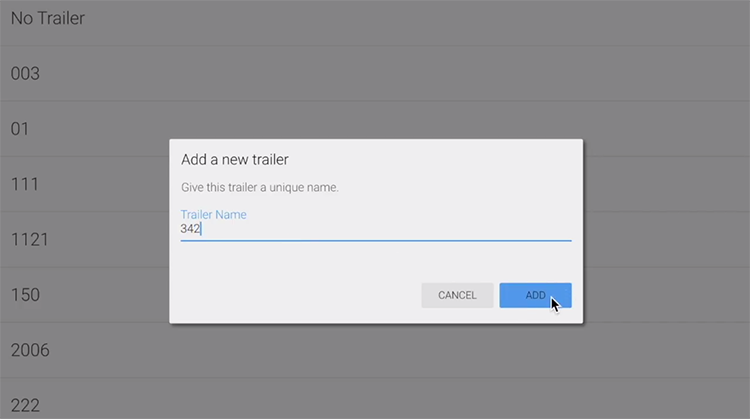 This video shows drivers how to add a trailer to their fleet using the Blue Ink Tech App. This video shows drivers a typical start of day routine using the Blue Ink Tech App to record pre-trip inspections and log hours of service. 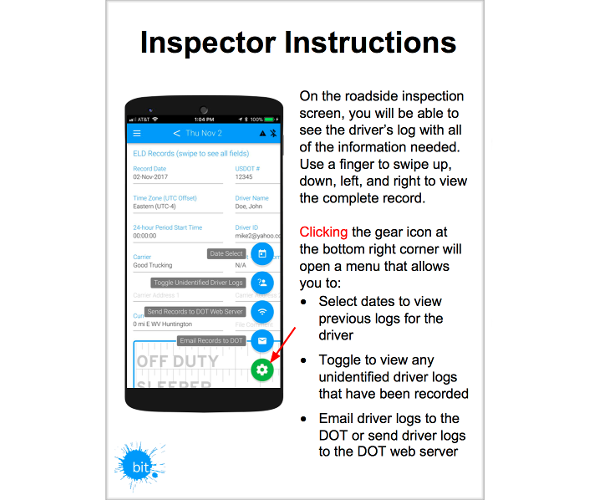 This video shows drivers how to navigate the Blue Ink Tech App during a roadside inspection. 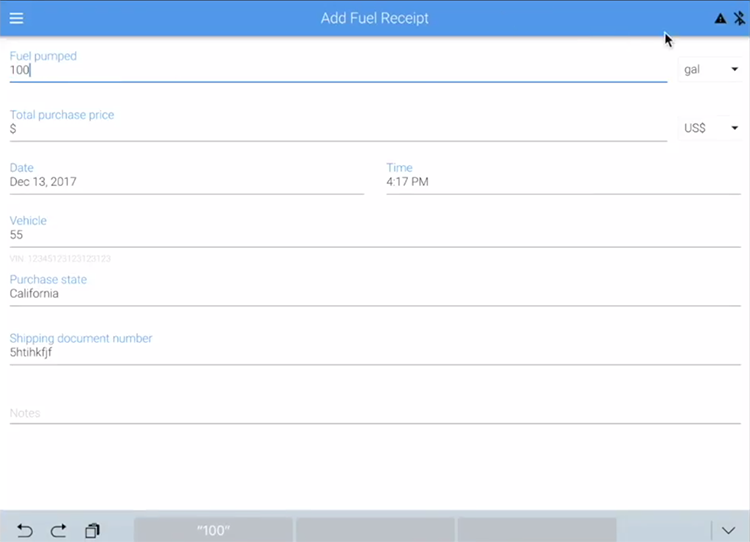 This video will show drivers how to add and edit fuel receipts using the Blue Ink Tech App to help keep track of fuel used on routes and IFTA. 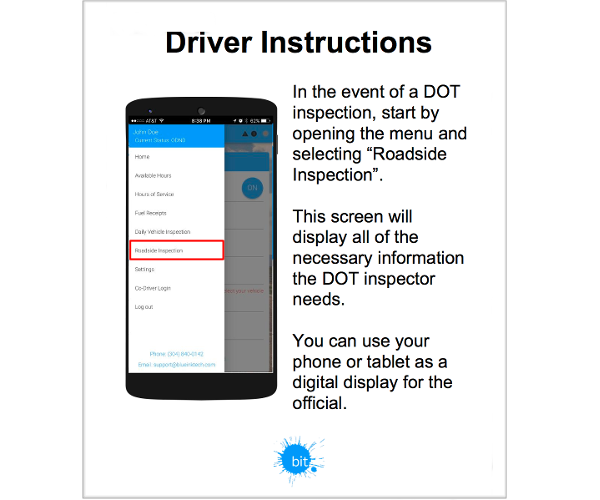 This video shows drivers how to keep their screen on using the Blue Ink Tech App. 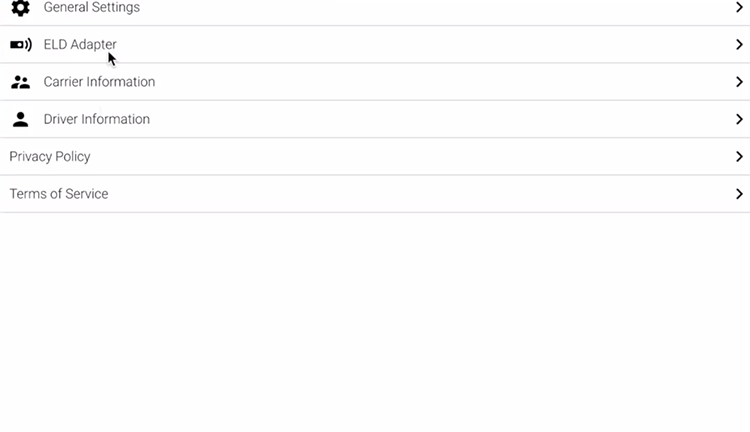 This video shows drivers how to upload logs to the web portal using the Blue Ink Tech App. 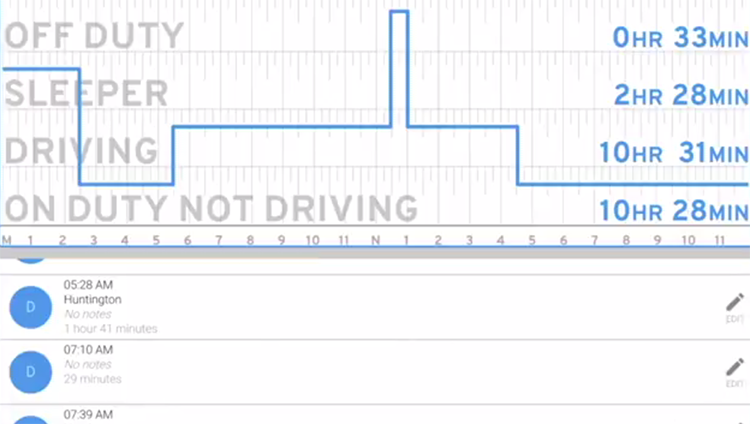 This video shows drivers a typical end of day routine using the Blue Ink Tech App. 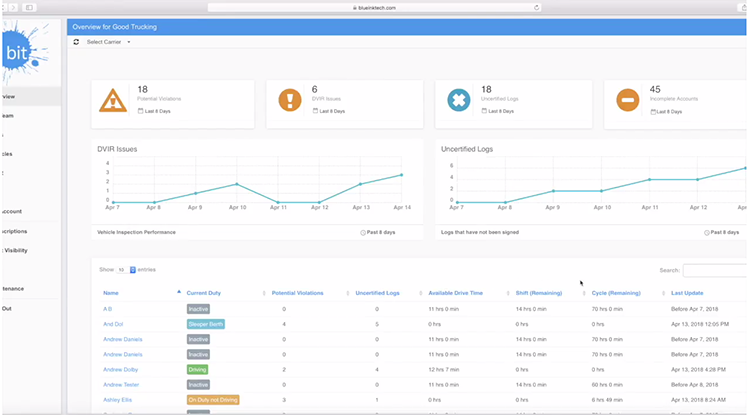 This video shows drivers what administrators can do in the web portal. 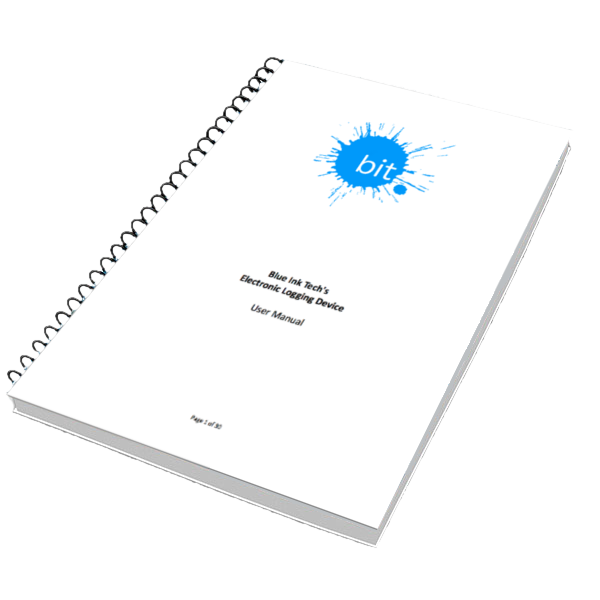 The BIT ELD user manual will show you how to work the BIT ELD system.